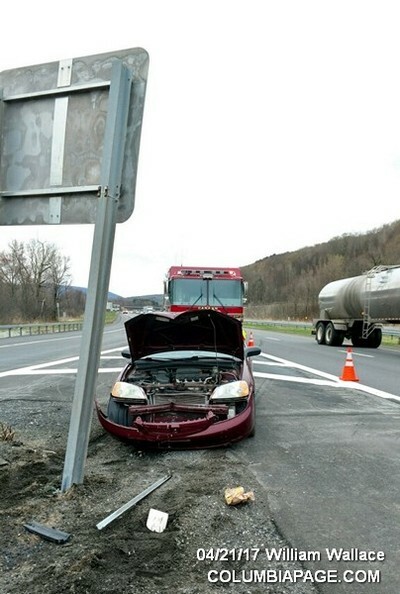 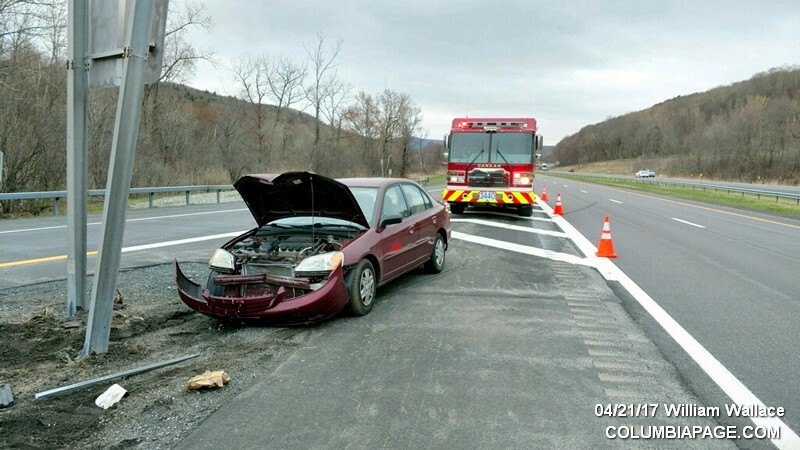 Columbia County 911 dispatched Canaan Firefighters and Chatham Rescue at 2:17pm for a reported one car accident on the New York State Thruway. The accident was in the westbound lane at the B-3 exit ramp. 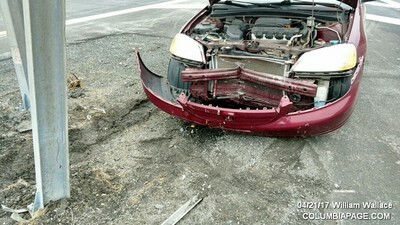 Two subjects in the vehicle refused medical attention. 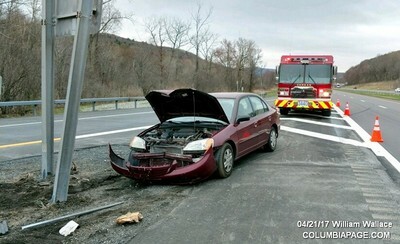 Firefighters were back in service at 2:58pm.